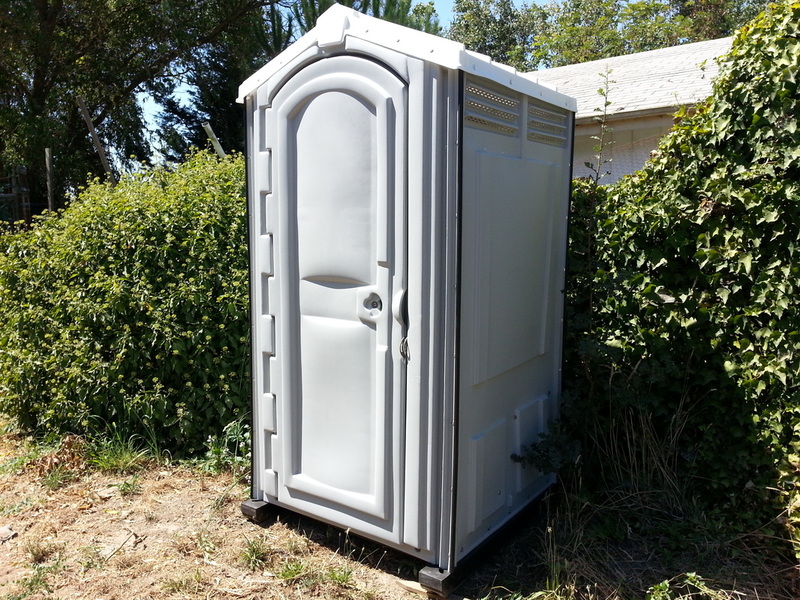 We here at Rent A John are located close to Rohnert Park and Cotati and can provide customers there with the portable toilets/porta-potties they need for events, ranches/farms, or construction sites. Several of our routes take us by there every week, and for those customers requiring weekly service on their portable toilets/RV's we have the best service in Sonoma County. 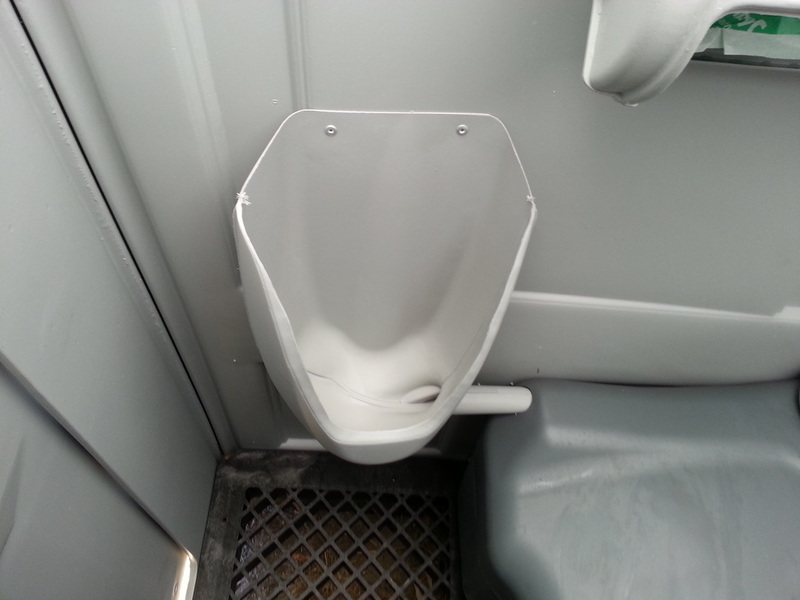 Yes our trucks are equipped with the latest in portable toilet cleaning technology, our trucks are fitted with powerful pressure washers and suction pumps so that your porta potty gets clean fast and extremely well. 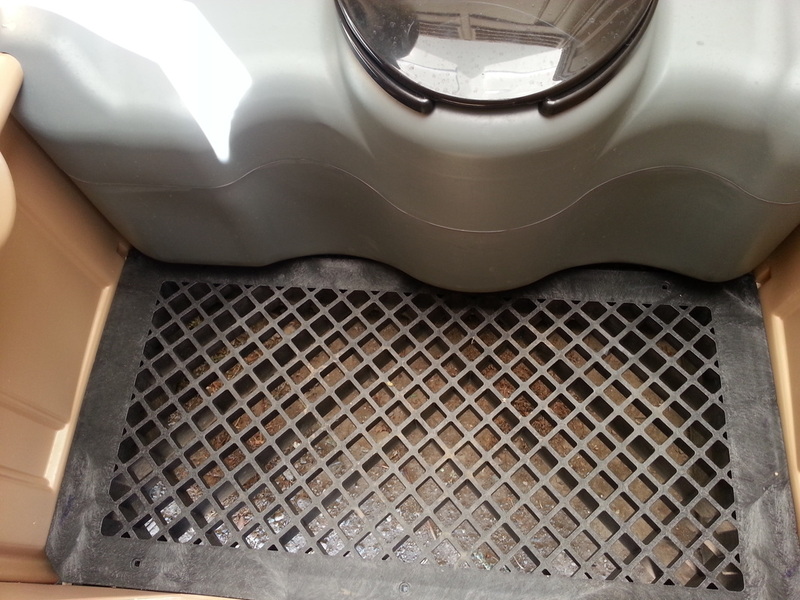 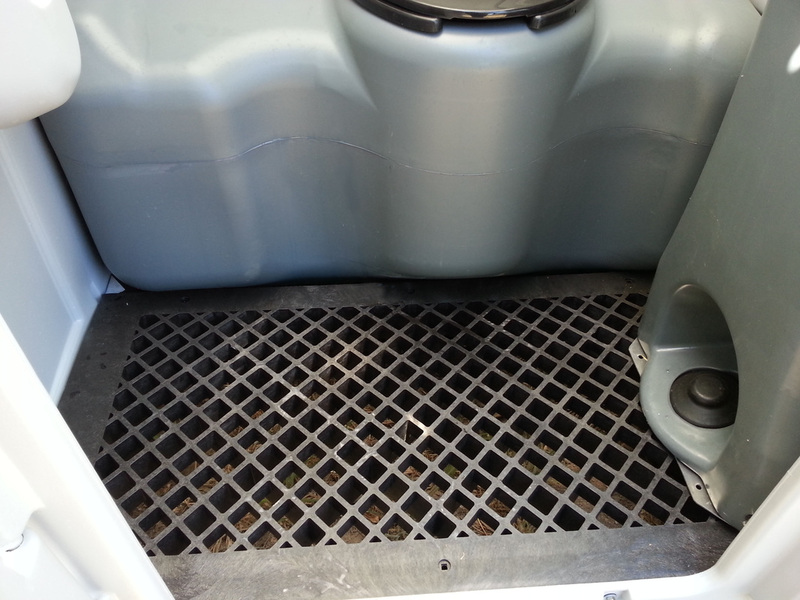 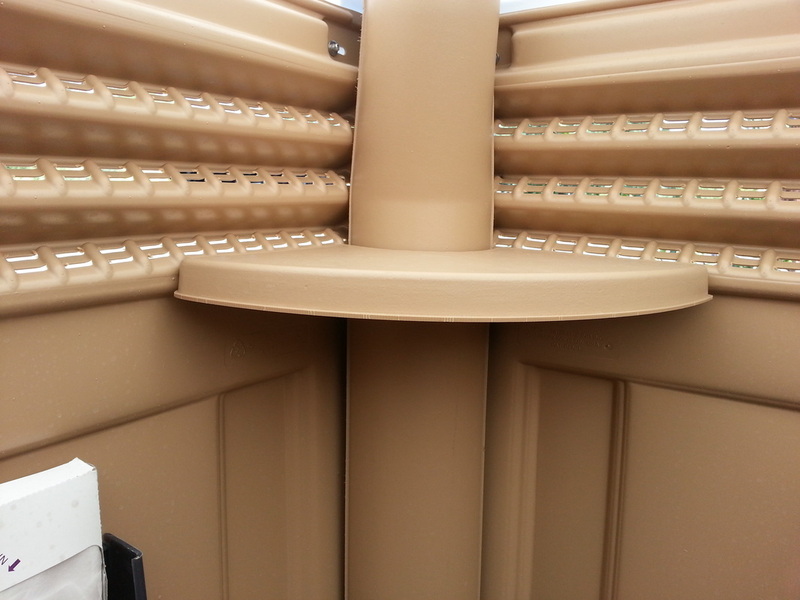 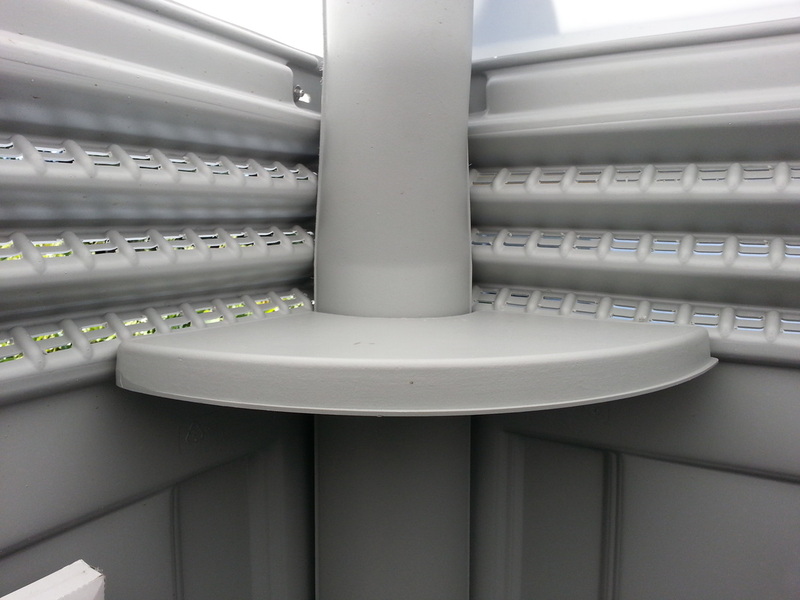 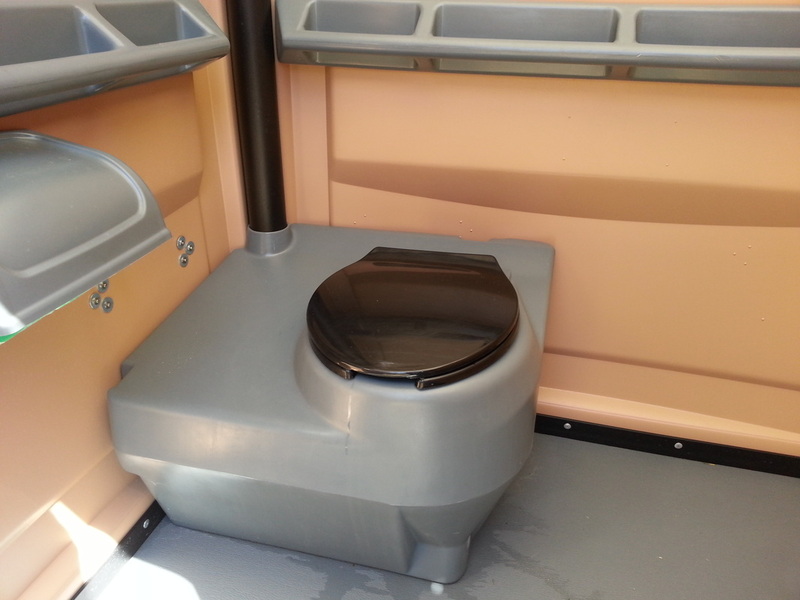 Our porta potties are brand new and most feature self cleaning floors a larger capacity waste tank and other great features too. 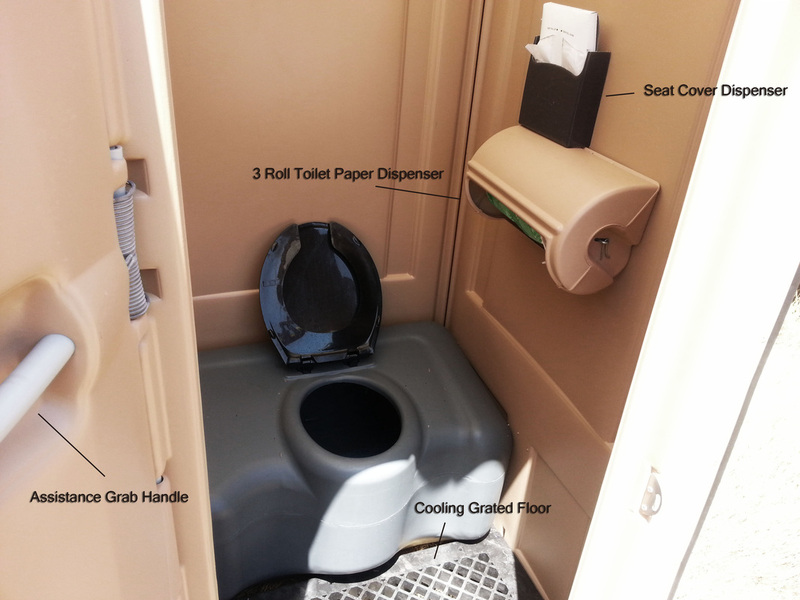 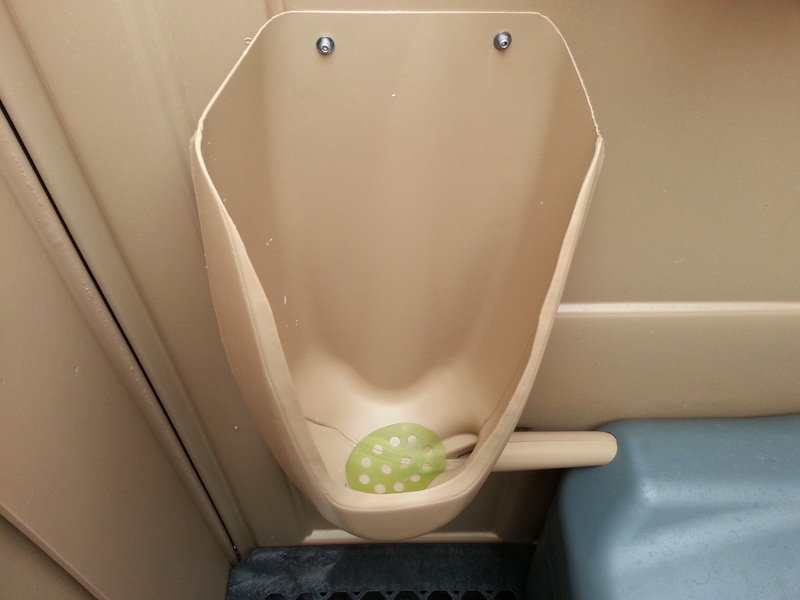 Click on the portable toilets tab under the products & services page to find out more. 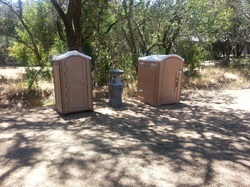 Having an upscale event/wedding/or party in one of the beautiful rohnert park/cotati parks & landscapes? 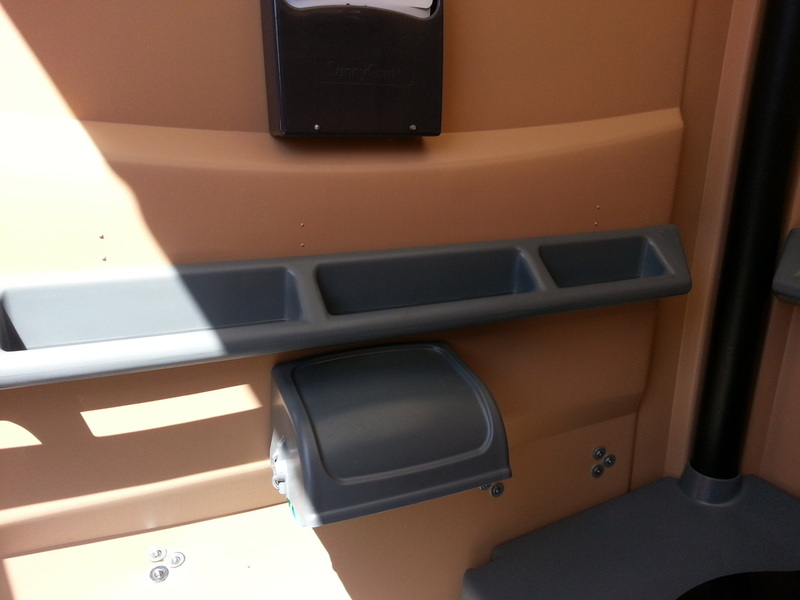 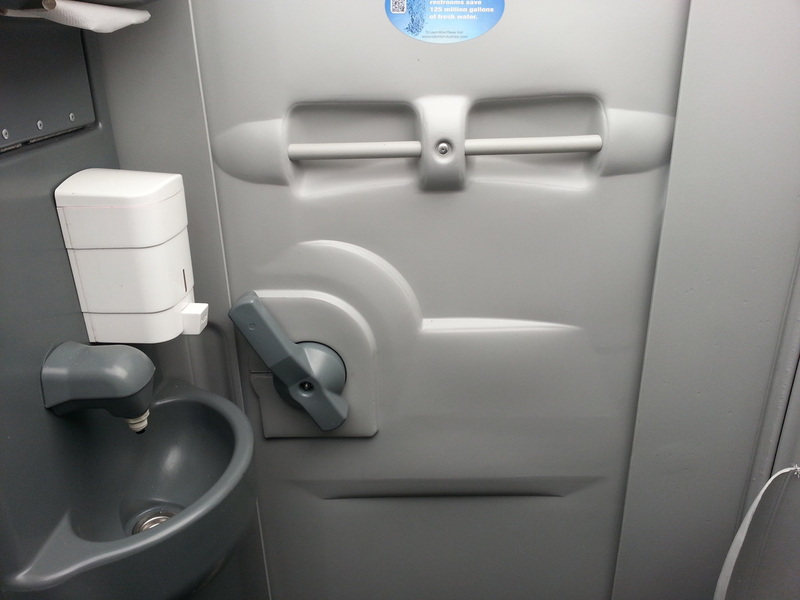 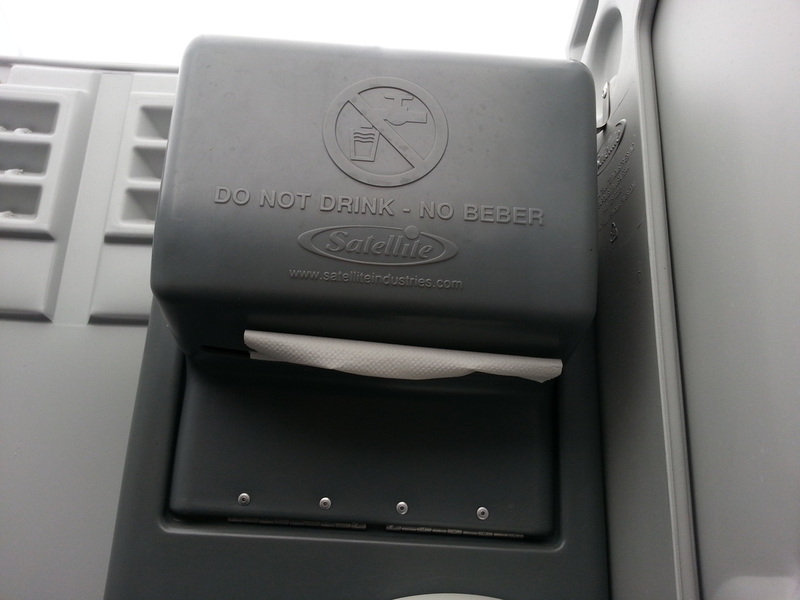 You may consider renting one of our VIP+ or LUX flushing restroom trailers. 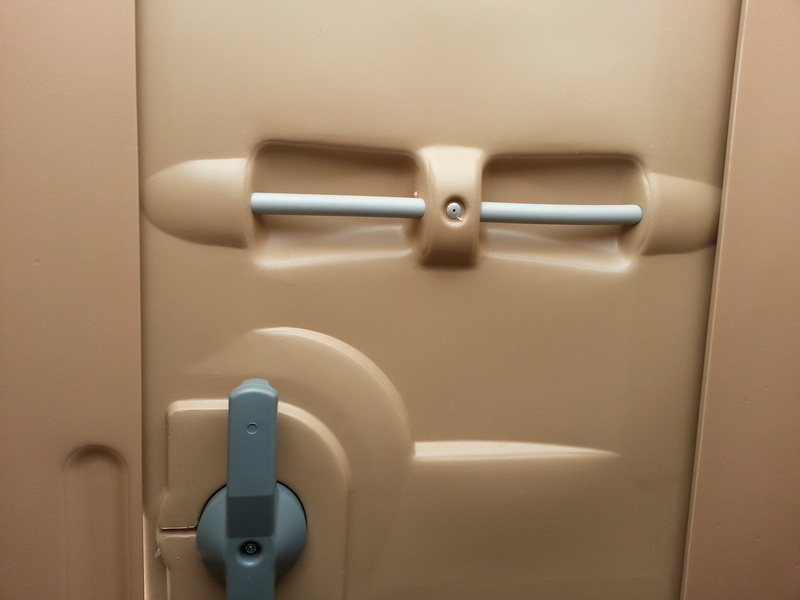 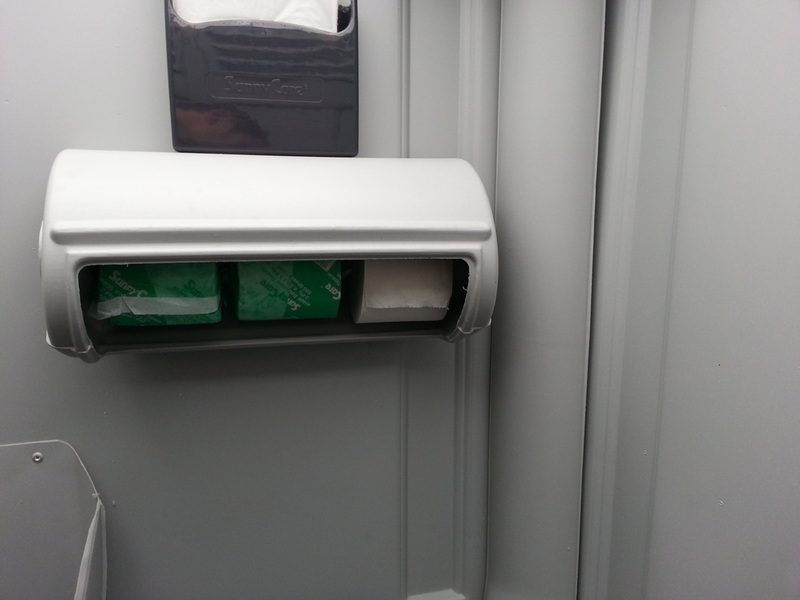 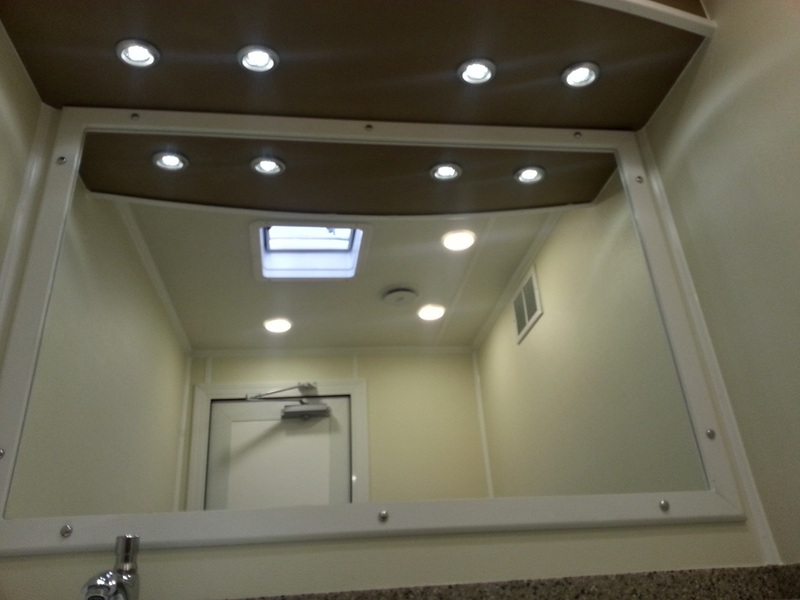 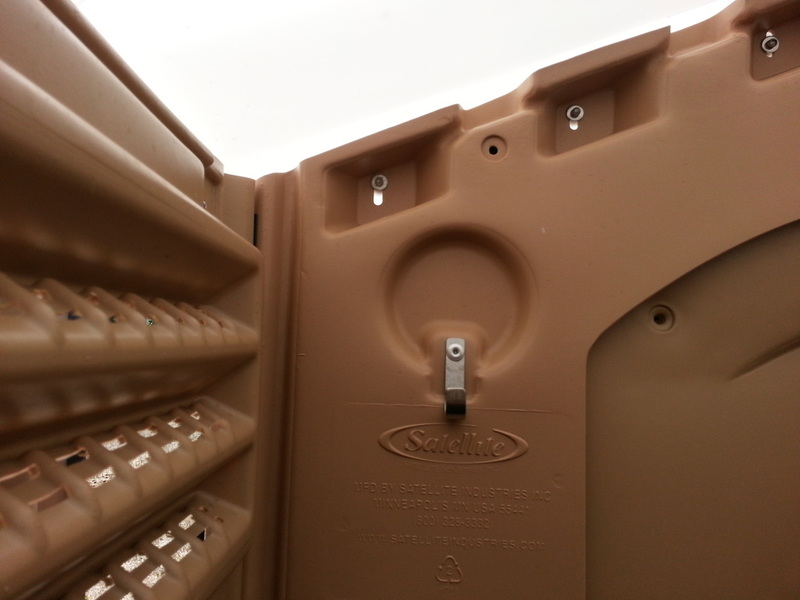 Our Restroom trailers are brand new and offer all the comforts of your bathroom at home. 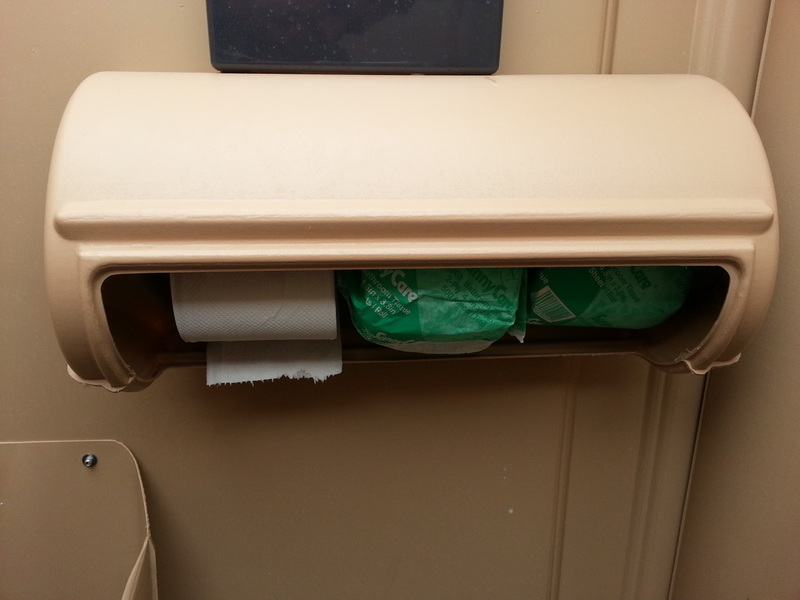 Our trailers not only flush but have running water soap, paper towels and some even come with climate controlled AC/Heat or Solar Power. 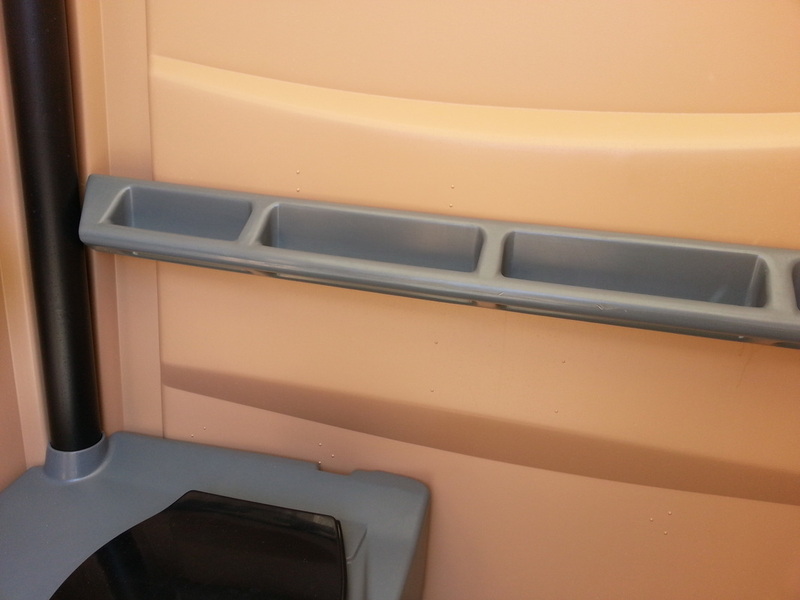 The best part is were local and close to Rohnert Park/Cotati and offer very competitive prices, we'll even price match if you like so you get the best, newest restroom trailers at a great value. 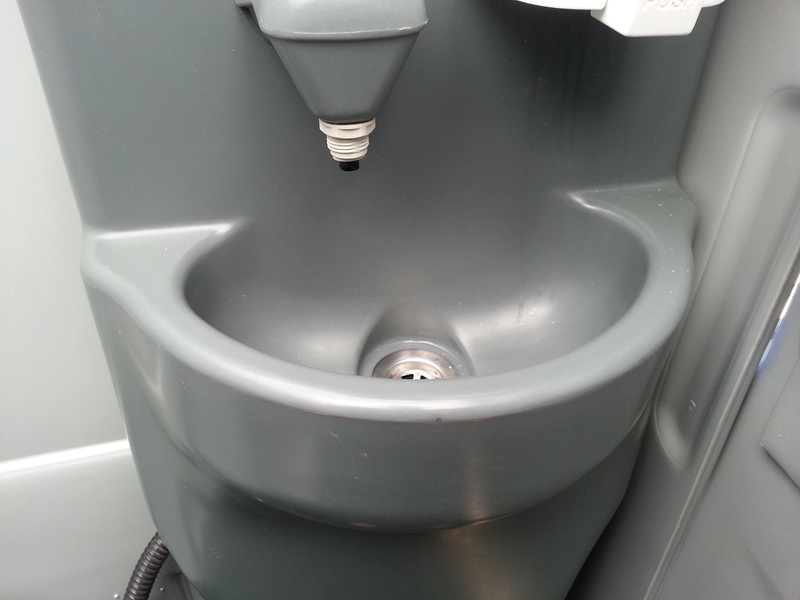 Impress your guests by offering them the extra class and luxury a flushing mobile restroom can add.